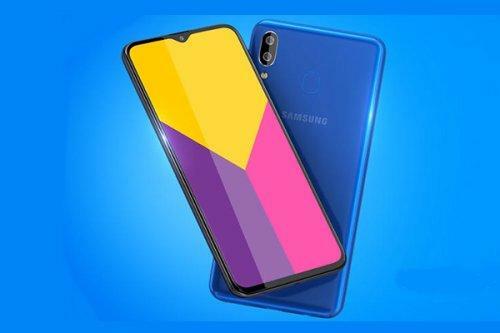 Why Samsung Galaxy M10 & M20 will prove to be game changing for Samsung? Samsung continues it’s legacy but have they been hearing it’s customers? Samsung, the Electronics giant has been criticized by a lot of us and other consumers for their shabby budget smartphone department. Making branded and costly smartphones have been their trademark since years and for this, in recent years they have continuously lost their market value in India. 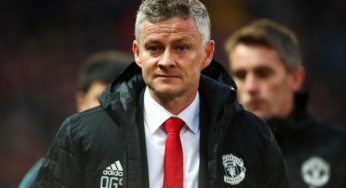 Brands like Realme, Xiaomi, ASUS, OPPO, VIVO and others have eventually captured the market, which has downgraded the legacy of Samsung. Though they have been making some awesome high end devices and been constantly bringing new technology to smartphonebut in this budget era, they have significantly lost its trust in Indian youth. Why Samsung had to make the Galaxy M10 and M20? 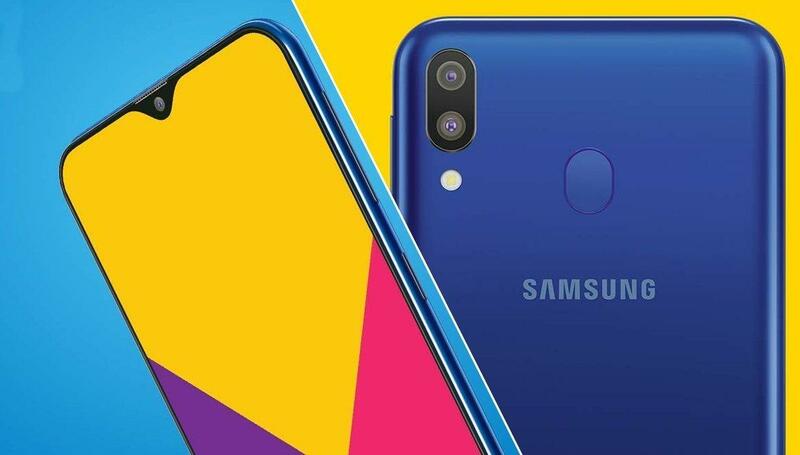 Finally they have heard it’s users and brought the new Samsung Galaxy M10 and M20, which are both part of the new “Millennial series”. According to Samsung with this series, they are targeting the youth and yes obviously to all those people who still trust on this humongous brand. Much like what Realme did with their budget segment smart phones, Samsung has cleverly made its smart phones. They look damn impressive with huge display, they are well powered devices with awesome camera and yes with an insane battery. Samsung wants it’s users to forget it’s pricey smart phones and eventually go for the new “Millennial series” smart phones that are way better in every aspect and yes it is very much affordable. smooth UI and obviously a good battery life. Focussing on each of this point, Samsung made the whole of the Millennial series. Also, they made the starting contender of this series under Rs.10k. Named the Galaxy M10, this smartphone will likely change the game in the smartphone market and eventually challenge all its competitors. The Galaxy M10 bears a large 6.22-inch display with the trendy teardrop notch that Samsung names as Infinity-V display. The smartphone has a fair enough 720 x 1520 resolution with 81.6 % screen to body ratio. Surprisingly it has the Widevine L1 certification for watching HD content on Amazon Prime or Netflix. 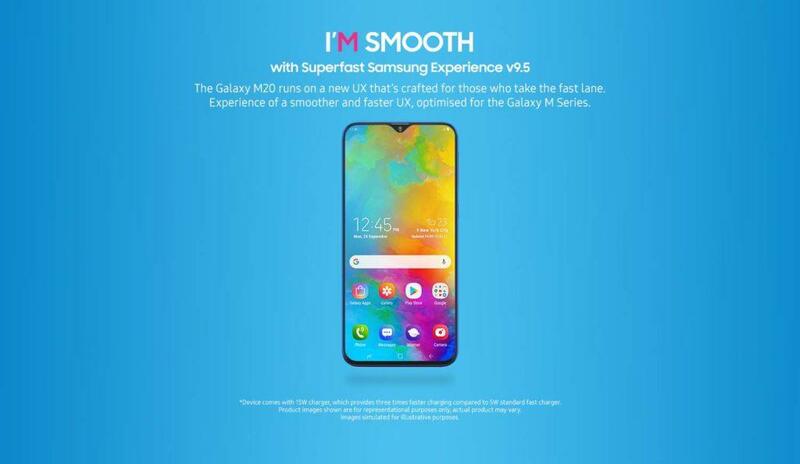 The Galaxy M10 has been powered by the Samsung Exynos 7872 that is a hexa-core 14nm SoC with 4 x 1.6 GHz Cortex-A53 cores and 2 x 2.0 GHz Cortex-A73 cores. For GPU, the chipset has the Mali-G71 MP1. 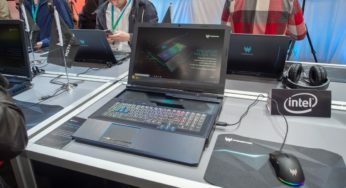 So, people can also play games on this device effortlessly. This processor delivers performance somewhat like the Snapdragon 450. Talking about the cameras, Samsung donea impressive job by retaining the same dual camera setup that’s in the Galaxy M20. It features a 13MP f/1.9 primary sensor with a 5MP f/2.2 ultra wide sensor. This helps you take great low-light shots and also capture images in wide angle. The camera comes in with variety of features including Portrait Mode, the Beauty mode, the Pro mode and much more. For the front we have the 5MP f/2.0 selfie camera for capturing great selfies. The Galaxy M10 is juiced by a 3400 mAh Battery, which is enough for a day to last. The device runs Android 8.1 Oreo, with the Samsung Experience UI. Samsung has also implemented both the headphone jack and USB Type-C port, which means faster charging and faster data transfers. For secure unlocking, the Galaxy M10 also has the facial unlock system on it. This smartphone is perfectly made to blend with the likes of the modern Indian youth. The youth has always been more demanding over the time, so satisfying their demands has to be the prime importance to the handset makers. 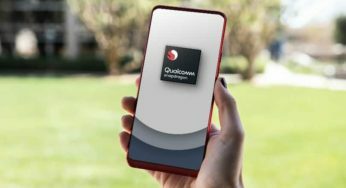 The youth likes these days not only focus more on the processor of the smartphone but also on their power efficiency, battery consumption and whether it supports fast charge or not. So, in the Galaxy M20, Samsung has implemented all of them to make it a complete package. The Galaxy M20 has the same 6.22-inch screen size with Asahi Dragon Trail Pro glass. It comes with higher 1080 x 2340 resolution, helping you to watch and stream high-quality movies. Definitely, it does not have the Samsung’s signature AMOLED display but has the Widevine L1 certification for watching HD content on Amazon Prime or Netflix. Overall the looks of the smartphone aren’t that great especially if compared with Honor 9N or ASUS Zenfone Max Pro M2 as it misses the glossy plastic back design. Also, there’s the fingerprint scanner on the back of the smartphone but placed awkwardly in a higher position. For gamers, Samsung has brought the new Exynos 7904 octa-core SoC that delivers impressive performance and stands somewhere between Snapdragon 636 and Snapdragon 660, which is quite good enough. At the front, we have the 8MP f/2.0 selfie camera with lots of AI features and various modes. Coming to the battery, the Galaxy M20 packs in a massive 5,000 mAh battery. Coming to cameras, like its brother it has the same great dual rear camera setup. The Galaxy M20 features the same 13MP f/1.9 primary sensor with a 5MP f/2.2 ultra wide sensor with a variety of features including Portrait Mode, the Beauty mode, the Pro mode and much more. Sadly, it lacks the 4K video recording support. Also to charge up this huge battery, Samsung has implemented Fast Charge support that does come in with a 15W fast charger in the box. This time Samsung has implemented both the headphone jack and USB Type-C port, which means faster charging and faster data transfers. The device runs Android 8.1 Oreo, with the Samsung Experience UI. For better sound, the smartphone comes in with a Dolby ATMOS 360 degree surround sound. The Galaxy M10 has a starting price at Rs 7,990 for the base variant with 2 GB RAM & 16 GB internal storage. On the other hand, the other variant with 3 GB RAM & 32 GB internal storage will be available at Rs 8,990. The Galaxy M20 has a starting price at Rs 10,990 for the base variant with 3 GB RAM & 32 GB internal storage. On the other hand, the higher variant with 4 GB RAM & 64 GB internal storage will be available at Rs 12,990. 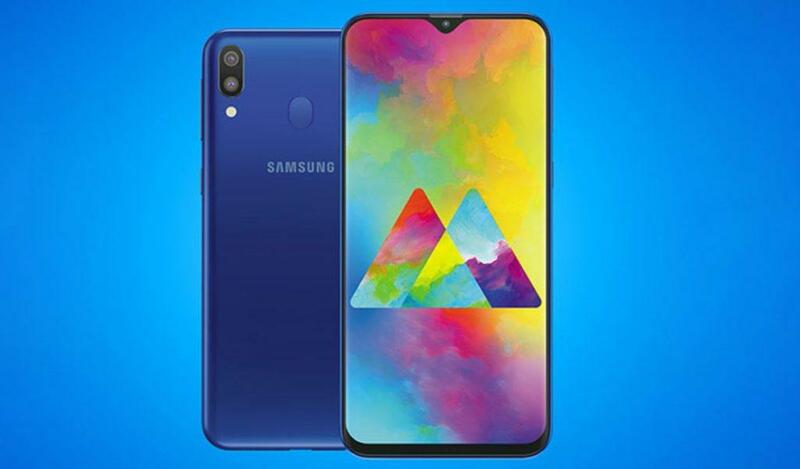 Both the Galaxy M10 and M20 will be available in two colour variants: Ocean Blue and Charcoal Black. The sale for both these smartphones will start from 12 PM on 5th February. The Galaxy M10 will directly go head to head with the Redmi 6, Realme 2, Realme C1 2019, ASUS Zenfone Max M2 and others. On the other hand, its brother Galaxy M20 will compete with Realme U1, Redmi Note 6 Pro, Honor 9N, ASUS Zenfone Max Pro M2 and Realme 2 Pro. Well, honestly this competition in the budget segment is getting much more intense with days, giving customers a lot more variety to choose their dream smartphone. Samsung who can manufacture any and everything in the tech world should have taken this step much earlier to deliver smartphones at affordable price points, but nevertheless, in 2019 they have finally made it happen with the Galaxy M series. It’s own new UI is promising yet it needs to get further customized and Samsung should send regular updates for its users and bring the latest Android P to this device as well. Over the time, in future devices they should also make the back of the smartphones a bit more stylish for users to flaunt with. With Galaxy M10 and M20, Samsung is back into the aggresive smartphone department which is reigned mostly by Xiaomi, OPPO, Realme, ASUS and VIVO. They have understood that pricing is very effective these days. 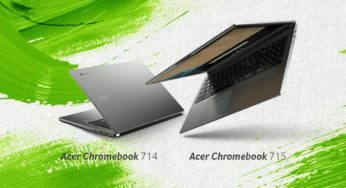 Customers have become smarter so, they need to provide the best specs at lowest price, cutting down the profit on each of their device. Bringing both the device to an online store like Amazon will help lot more people to gain access to these devices across India. Another thing to note is that Samsung has taken the Indian smartphone market as its top priority as they have launched the Galaxy M series firstly in India. To fight against the likes of Chinese brands, Samsung, one of the most trusted brands of all time, had to take a bold move sooner or later. With Galaxy M series, Samsung will surely regain its smartphone market and will make an impact on the youth as well. At its own price ranges, both the Galaxy M10 and M20 are both stellar devices. 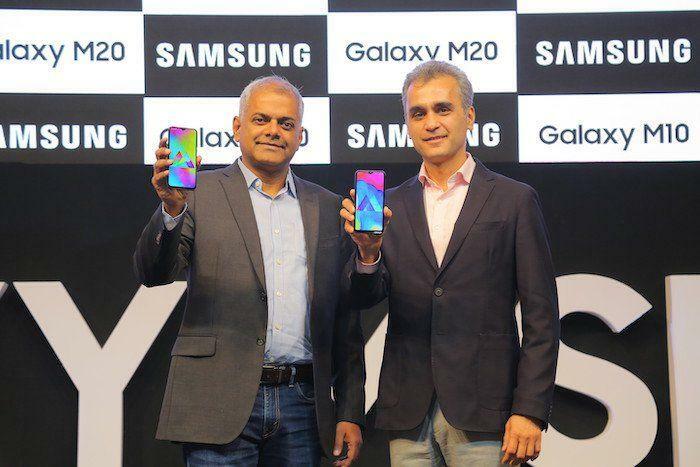 We also expect that Samsung will launch the Galaxy M30 and M40 in India soon as well. Previous « Rishabh Pant hits 73, KL Rahul finds form, Shardul took 4 wickets as India A beat England Lions in the 4th unofficial odi.